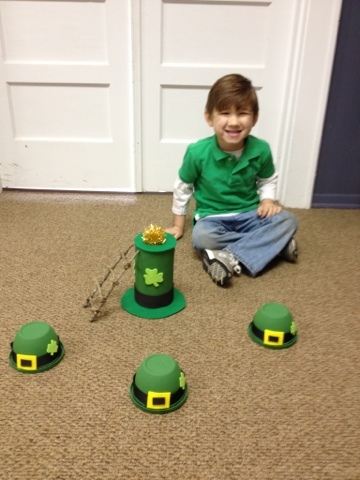 Jax's MDO class had an assignment to make a Leprechaun Trap for their fun St. Patrick's Day celebration at school. He also brought some Shamrock Shutter Shades (I love alliteration!!) for his friends & an irish hat full of "gold" for his teachers. 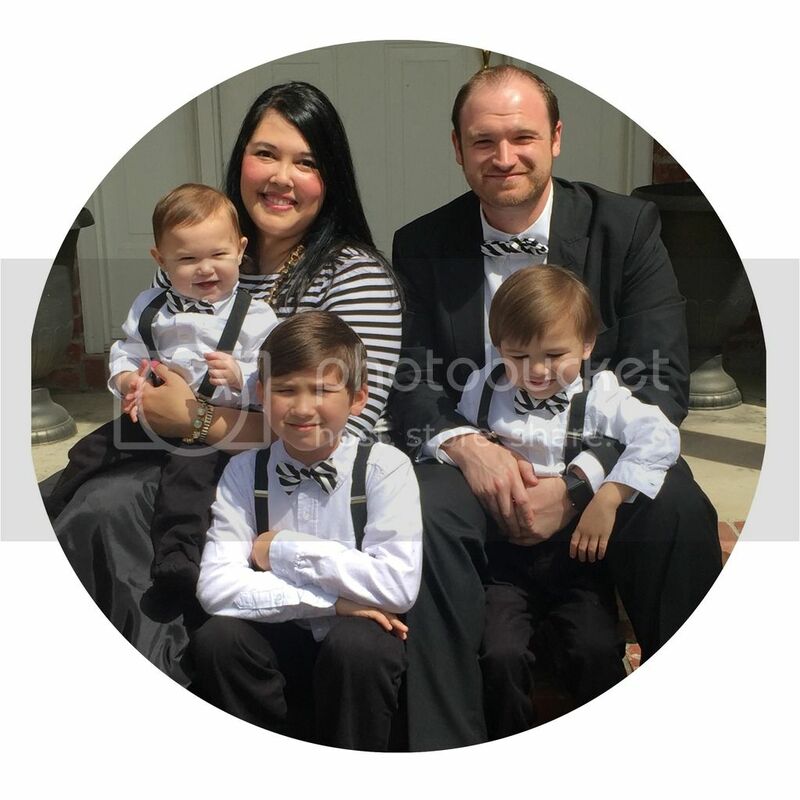 Here's a fun video of how Jax's Leprechaun trap works! (Sorry, I didn't turn my phone the right way while recording...I know, rookie mistake!) Also, if you turn it up to hear Jax, be warned, my voice is loud!